Please contact us by any of the below methods. additional comments or questions. Thank you for contacting us! Fields include power generation (power plants), power distribution (transmission and distribution), call/service center employees, as well as natural gas and water utilities. 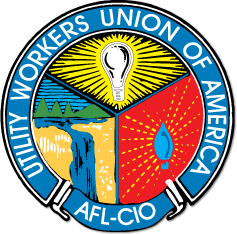 Represents Utility Workers in municipal, as well as publicly traded Utilities.